Over the last several years Fujifilm would release a flagship camera and then follow up with a smaller and cheaper camera that would retain many features of the flagship. 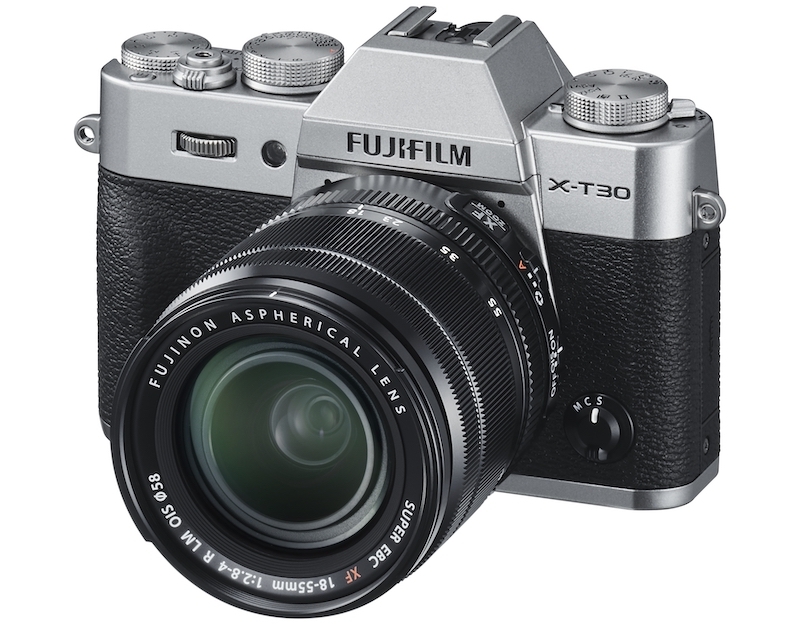 Several months after releasing the X-T3, Fujifilm did it again with the Fuji X-T30, which was released earlier today. 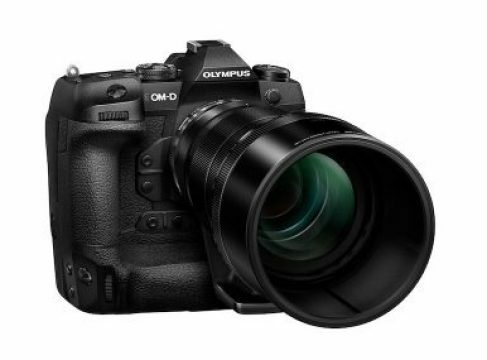 The camera features same 26MP APS-C X-Trans sensor found on the X-T3 and gets the same speedy quad-core processor. 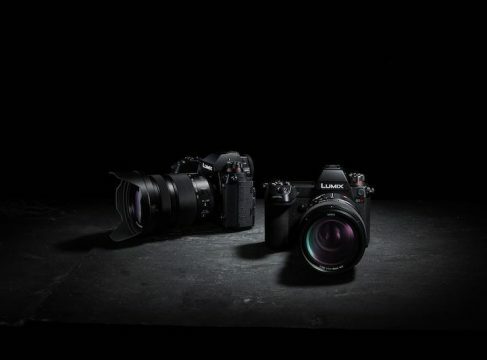 Fuji X-T30 and its predecessor (X-T20) are identical in terms of weight and almost identical when it comes to size and design. Back of the device is a bit different now, because the d-pad was removed. Instead, the company decided to add a focus joystick. The rear screen is also 10 percent thinner than on the X-T20. Because of the smaller size, the X-T30 lacks ISO and shutter speed dials found on the X-T3 and has only one UHS-I card slot. The electronic viewfinder and back screen are of lower resolution as well, but both are still very good compared to most mirrorless cameras. The touchscreen’s responsiveness is great as well. The X-T30 will actually ship with better and faster autofocus capabilities than the X-T3, that is until the company releases firmware update for the X-T3 in April. Fuji X-T30 can also record 4K video at up to 30 fps (you get 60 fps with the X-T3) and for the first time on more affordable Fuji cameras – you can shoot 1080p video at up to 120 fps, allowing for those beautiful and cinematic slow-motion shots. Alongside the X-T30, Fujifilm is also launching a new 16mm f/2.8 weather-resistant prime lens. The lens will retail for $399 and is going to start shipping in March (black version) and May (silver edition). Fuji X-T30 will start shipping next month for $899 (body only) or $1,299 with the excellent 18-55mm f/2.8-4 kit lens. 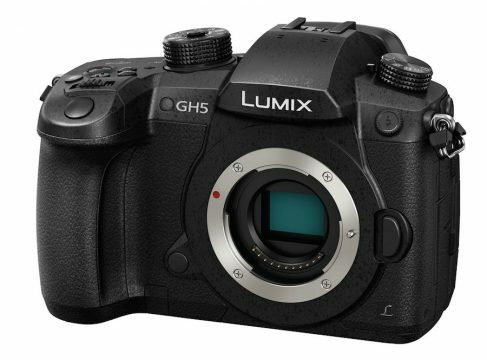 The camera comes in three colors – black, silver and charcoal silver.